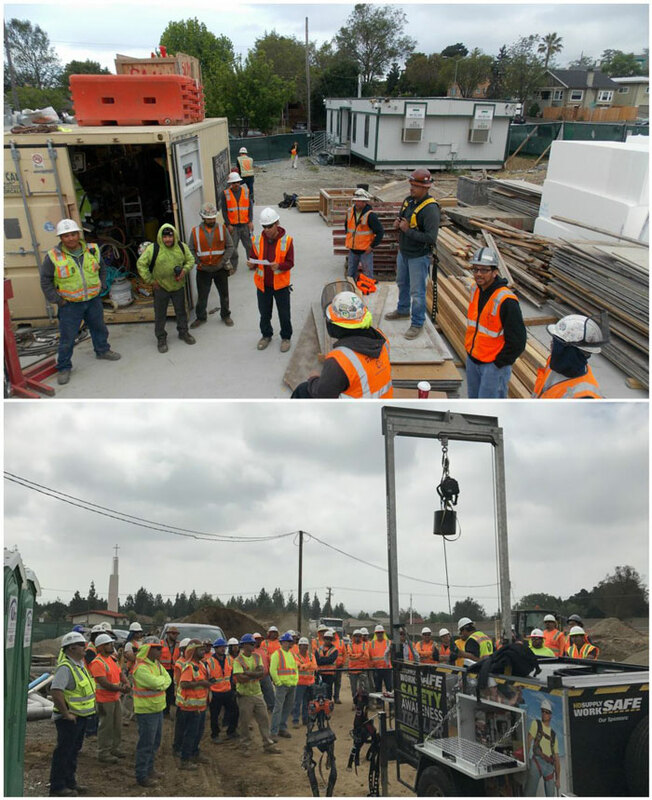 SRM Construction jobsites participated in the National Safety Stand Down last week to focus on fall prevention. The week included daily tailgate meetings addressing various topics including ladder safety, floor openings and holes, scaffolding, fall arrest and housekeeping with training sessions on Job Hazard Analysis and various fall protection systems. The week was topped off with an appreciation lunch for all of our subcontractors and vendors. We were particularly pleased with receiving a note of merit from the Occupational Safety and Health Administration, recognizing the commitment to safety our project teams exhibited. Many thanks to all of our subcontractors, vendors and partners who participated in this event and share our appreciation for jobsite safety!